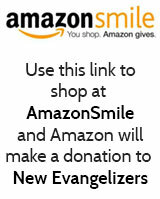 Before you check out, would you like to add a donation to your order? We are an apostolate dedicated to putting resources in the hands of faithful evangelizers of the Gospel of Christ. If you are interested in receiving resources but are currently experiencing a financial challenge, please let us know by emailing [email protected] We cannot always guarantee the availability of free or reduced cost resources but we will do everything we can to share these important resources. 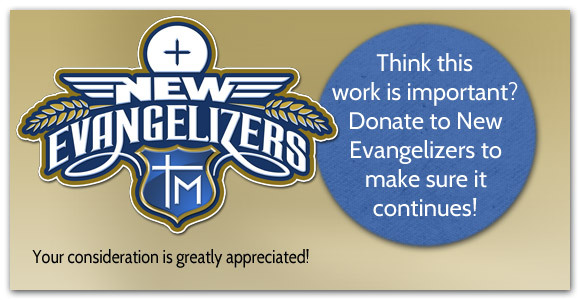 Likewise, if you feel like God is calling you to help bring these resources into the hands of others, please consider a tax-deductible donation to the New Evangelizers using the form on the right. 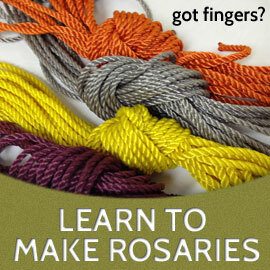 Every little bit helps us to spread the Good News!